Open up your view with this sleek edge-to-edge 2.0inch TFT screen. A massive display which fits comfortably in the palm of your hand. 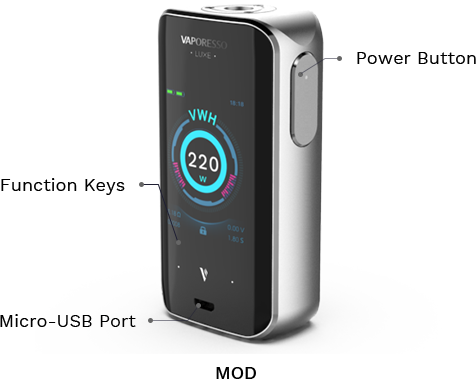 The LUXE uses touch screen buttons to let you fully take advantage of the fastest OMNI board 4.2 chip and optimized UI interface help you to explore the fun of vaping with ease. Vibration-enabled buttons provide tactile feedback you expect from high-tech devices. 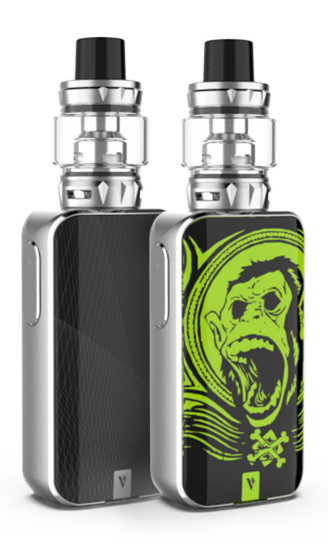 With the most rapid yet safe firing rate of 0.001s, Insta-Fire's quick heating system bring you rich flavors and denser clouds from the very first puff. 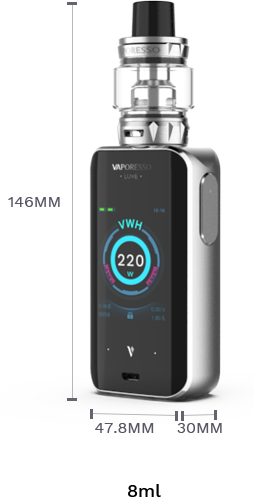 Luxe S includes Vaporesso's OMNI Board 4.2 including a huge list of new features and settings to enhance your vaping. The Quadflow air distribution system provides exquisite flavor and warmth by keeping cold drafts out, creating a perfect balance between taste and cloud chasing. Also with this new breakthrough technology it eliminates spit back! 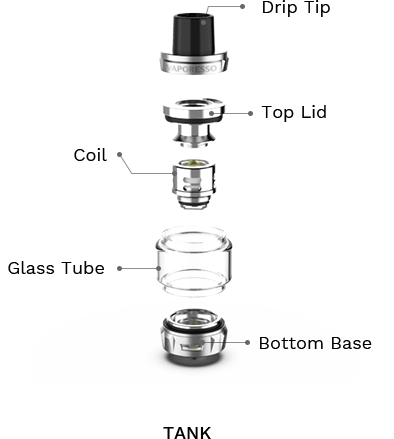 We've also redesigned the base of the tank to prevent leakage.